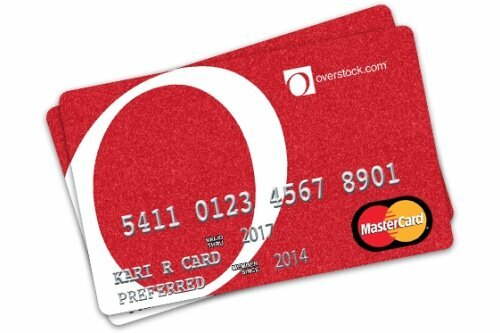 Overstock.com plans to develop cryptosecurities stock exchange that will allow retailers to issue their corporate stock over the internet. Salt Lake City-based e-commerce company Overstock.com is developing software, based on bitcoin, which will enable it to issue its corporate stock on the internet. To build the platform, Overstock has hired developers behind Counterparty, an online project that helps build different types of financial services on the bitcoin network. 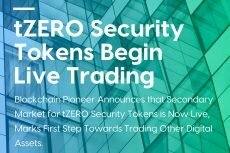 The project, called ‘Medici’, will build on Overstock’s previously announced ‘cryptosecurity’ and will enable businesses to issue cryptosecurities to the investing public. These securities would be controlled by cryptographic algorithms, not by a central stock exchange. Patrick Byrne, Overstock CEO, announced the new software at the Inside Bitcoins Las Vegas conference during his speech called ‘Cryptosecurities: the Next Digital Frontier’. The conference started on 5th October and will be held through 7th October at the Flamingo Hotel & Casino. Speaking to CoinDesk, Counterparty founders, Adam Krellenstein, Robby Dermody and Evan Wager said that they are now focused on the Medici project. The project, which was launched in January, quickly became a market leader. It uses the bitcoin protocol, a DIY approach and Counterparty’s currency XCP. Byrne told CoinDesk that Perkins Coie, the Seattle-based law firm that represents some 40 startups in the bitcoin space, including bitcoin wallet provider Xapo and digital currency exchanges Kraken and Coinsetter, will also take part in the project development. Byrne added that Coie will help the project to receive approval from the US Securities and Exchange Commission (SEC), which currently regulates US stock and options exchanges. While choosing among the platforms, Byrne selected Counterparty team and its underlying use of the bitcoin protocol as it was the best opportunity to realize his ideas. Dermody noted that his team could not ignore the Medici project as it is too big and could bring success to businesses. 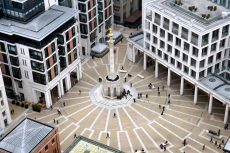 The name Medici, which is the name of the famous 15th century Italian bank, reflects the project’s ambitious goals.